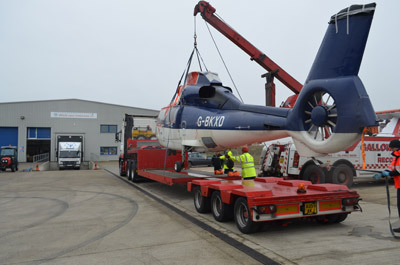 Anglia Cargo International Ltd offer you services throughout the UK and Europe whether it’s a full load or part load. Our experienced staff will advise you on whatever your requirements may be, providing comprehensive Road Freight Services. UK - Overnight parcels and pallet service. UK Dedicated sameday services nationwide. EUROPEAN Dedicated vans and trucks to and from Europe. RHA, TIR and CMR conditions. NCTS T1 Airport to Airport, Port to Port under Customs control.